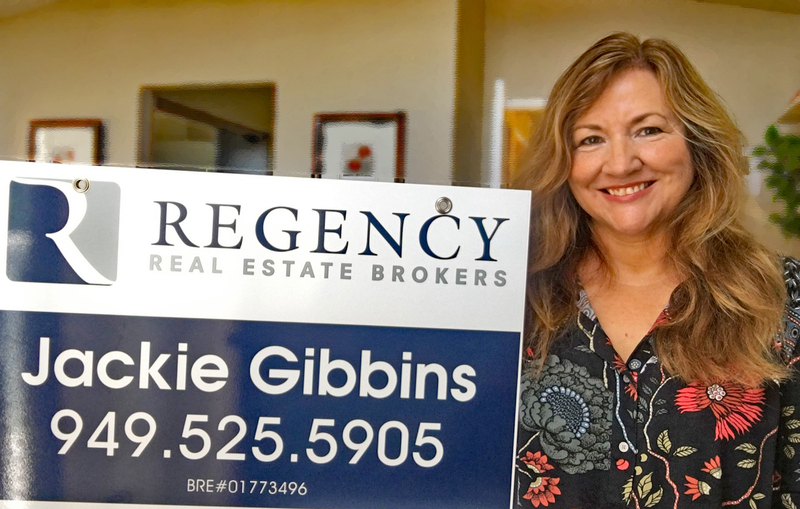 My name is Jackie Gibbins, and I am a residential real estate agent. I love what I do, I love my home and I love Mission Viejo. I am sure other residents feel the same way, so hopefully this is a resource for my friends and neighbors. I am providing links to various Mission Viejo Home Searches for your use. Even if you aren’t looking to buy or sell, viewing active listings in your area is a great way to determine the current value of your home. There are more home searches on the next page, too. 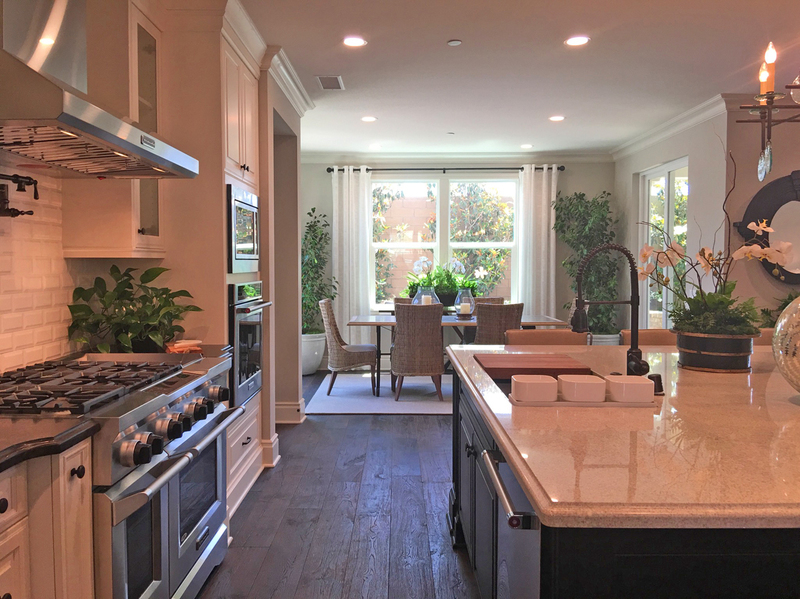 Below are clickable links to home searches in Mission Viejo. You can also search using a map to pinpoint your neighborhood. Open a Search Map in a new window here. All of these link searches can be modified to find homes outside of Mission Viejo. You can also go to my main site, Orange County Real Estate, to search for homes. I have lots of listings in many areas highlighted on the front page and throughout the site so you can easily begin searching and save your own custom searches, too. Have fun! 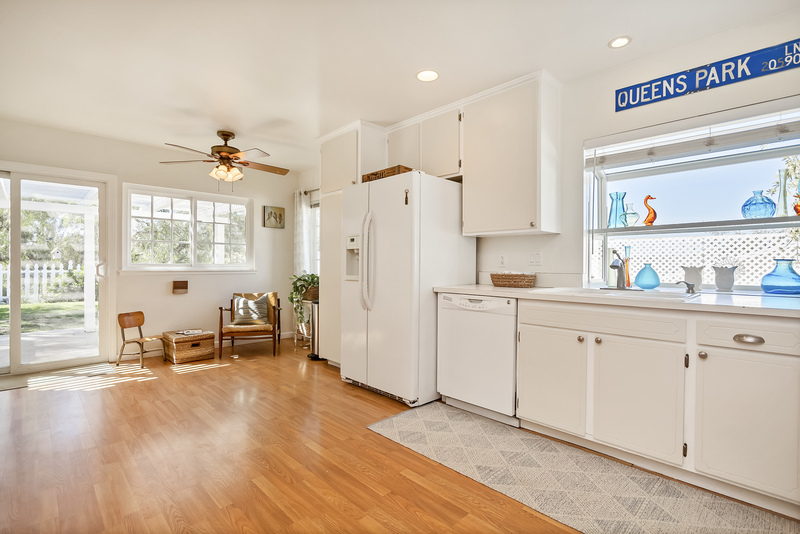 Need more Home Searches? 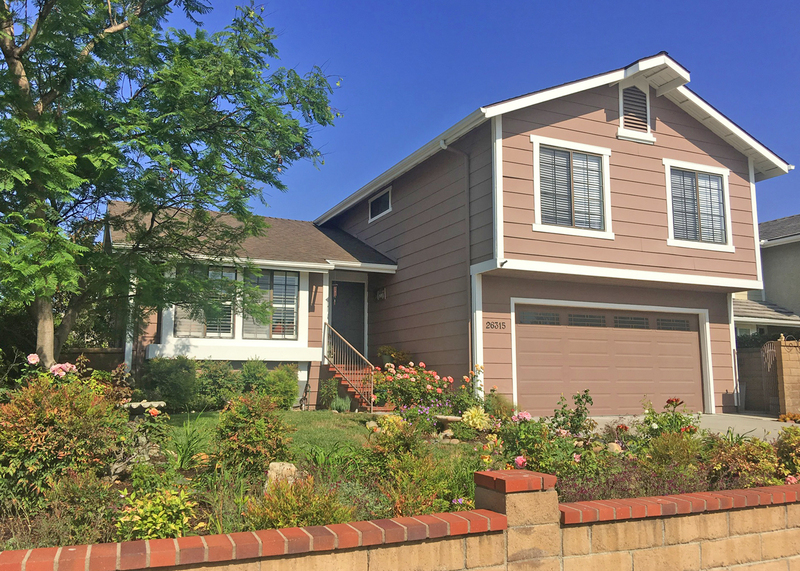 Go to Mission Viejo Home Search page HERE.